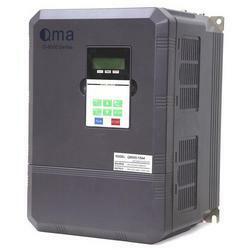 We have emerged in offering our valuable customers a wide array of Variable Frequency Inverters. 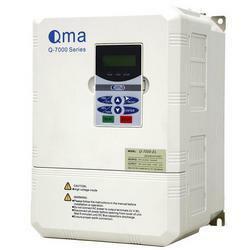 This range possess Q-5000 model, which is an ideal choice for elevator and escalator application. Appreciated for its high efficiency and safety function, this range is utilized to monitor the torque compensation output of the inverter at any moment. We are offering AC Variable Frequency Inverter to our client. We are offering Variable Speed Frequency Inverters to our client. Application Packing machine, dumpling machine, treadmill, temperature-humidity control fan for agriculture and aquaculture, mixer for food processing, grinding machine, drilling machine. 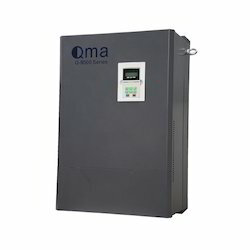 We are offering Solar Frequency Inverter to our client. 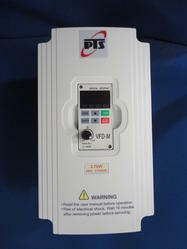 We are offering PID Control Frequency Inverter to our client. 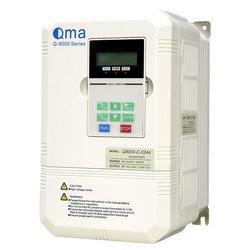 We are offering AC Frequency Inverters to our client.